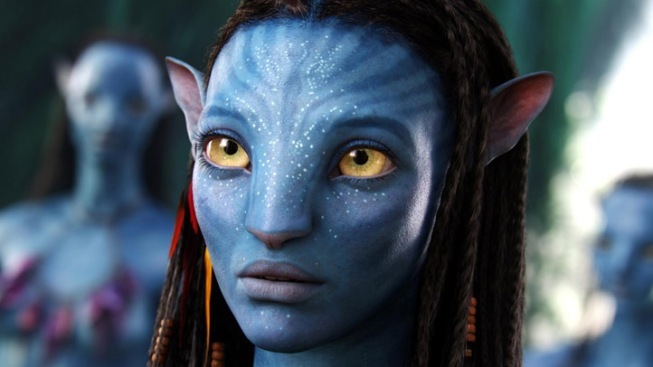 The mega-successful "Titanic" director is "in the 'Avatar' business." A still from James Cameron's 2009 mega-blockbuster "Avatar." Ready for three more trips to Pandora? Director James Cameron has revealed that he's planning up to three more sequels to his 2009 blockbuster "Avatar." "I'm in the 'Avatar' business. Period. That's it," he told the New York Times. "I'm making 'Avatar 2,' 'Avatar 3,' maybe 'Avatar 4,' and I'm not going to produce other people's movies for them. I'm not interested in taking scripts," he continued. "Within the 'Avatar' landscape I can say everything I need to say that I think needs to be said, in terms of the state of the world and what I think we need to be doing about it. And doing it in an entertaining way." Back in October, the director told ABC's Nightline that the second film will go underwater. "We will see the oceans of Pandora … which we haven't seen at all, and that's an ecosystem that I'm dying to start designing because it's going to look spectacular," he said at the time. "It will be a cornucopia, a treat for the eyes." The next installment in the "Avatar" series was originally slated to his theaters in 2014, but producer Jon Landau told BleedingCool.com in January that the next movie is "four years away," putting "Avatar 2" in theaters in 2016.